Agree with you there mostly… So far so good – keen to see what patches come out as I think this will patch into something very nice. this is sounding very promising. But I need to finish my current Crusader Kings campaign before I spend time on this! On the plus side, it should be nicely polished by then. but you can click on a stretch of a road and it gives you an overlay of ALL cars that are passing over that stretch of road … complete with a loading screen as it loads that info. 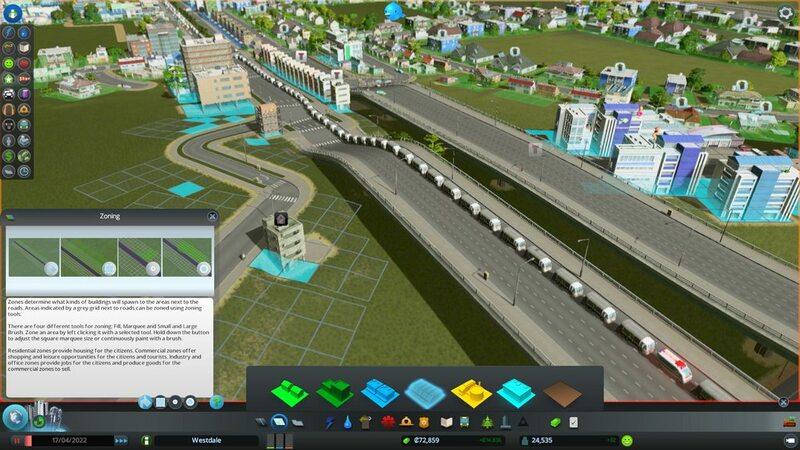 Another mod allows you to change a two-way road to a one-way (or vice versa.) To do this, you pick the tool, then drag in the direction you want to the road to go. This isn’t just model replacements and stat tweaking we’re talking about here.